Categories: Uncategorized . 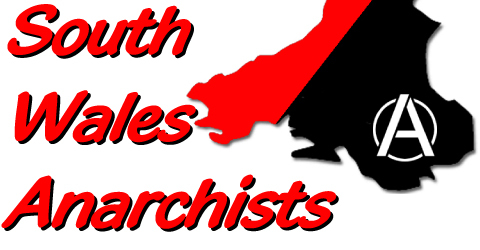 Tags:Anarchists, Cardiff, demo, FIT, Fitwatch, G20, Ian Tomlinson, Met, police, Police brutatlity, South Wales Anarchists, South Wales Police . Author: C.A.N. Three ‘not guilty’ of assaulting police at anti-Israeli demo, as more evidence emerges of ‘secret’ police files on protesters. More benefit gigs!